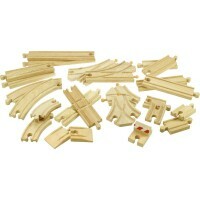 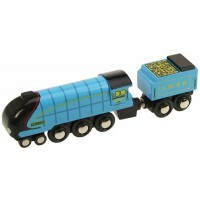 This two-piece Bigjigs Rail extension set will add something new to most wooden railway systems. 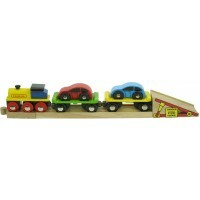 Children will enjoy varying the route taken by their toy trains with this wavy track. 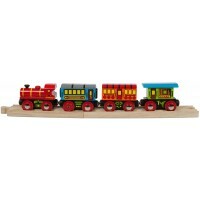 Each wavy piece is 22cm long and will encourage children to use their imaginations in planning a new track configuration.